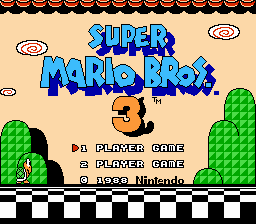 This is the sequel to NEW Super Mario Bros 3 (1988). Same rules apply from the previous installment. 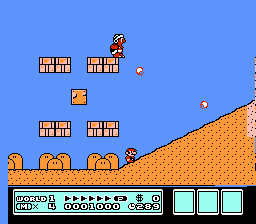 The rule of a repeated level returns to these games. 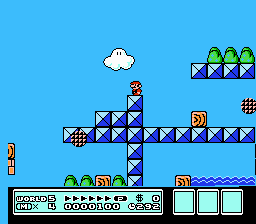 Also, some of my custom levels I have made when I began SMB3 level making and some from a recent set and one showcase level has made it into part 2. 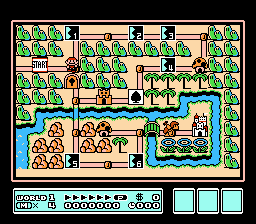 Speaking of which, same format as NSMB31988. 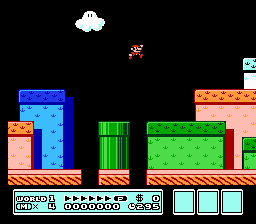 Part 1, 2, and lost levels. Enjoy!